Never mind watching Strictly next Saturday…. 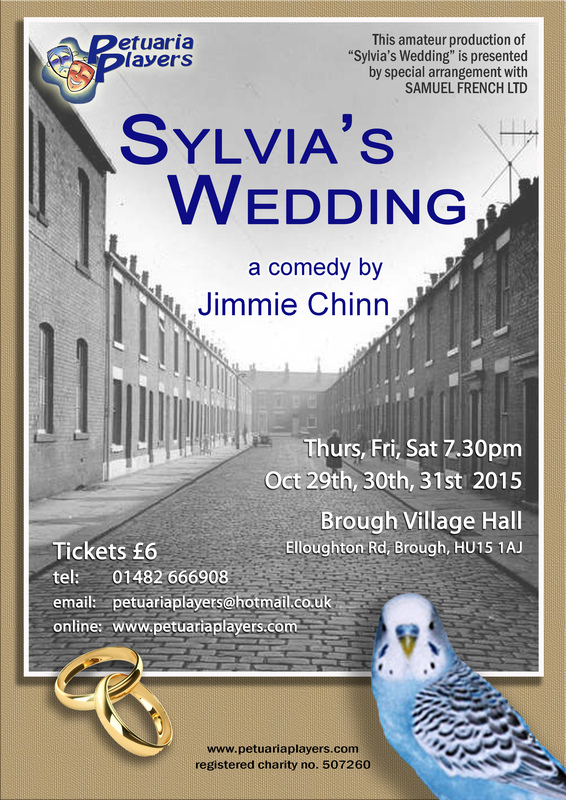 you can get that on catch-up but you can’t watch Sylvia’s Wedding LIVE on stage after Oct 31st. Some seats still available if you hurry…. click here for tickets. Previous PostFirst Night… 29th October…Next PostTrick or Treat?